Those who are interested should submit their ideas for the prototype before June 30. 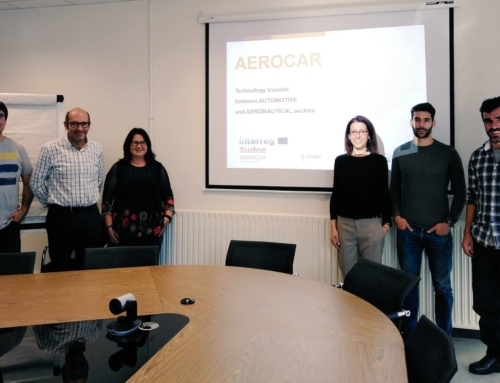 The first two phases of the AEROCAR project come to an end with the publication of the first results of the project. 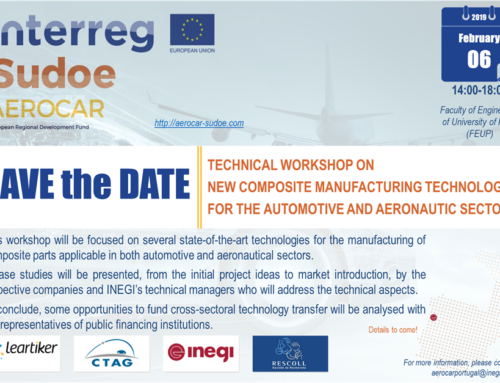 A documentation compiles the studies carried out on technologies and aeronautical and automotive materials. This material is available on the project website www.aerocar-sudoe.com. 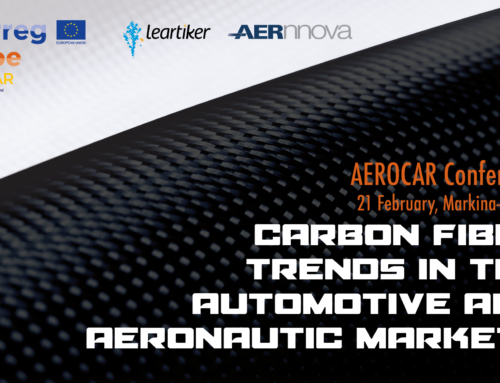 Currently, the AEROCAR project is finalizing the third phase, which will define the prototypes that will be manufactured during phase 4. 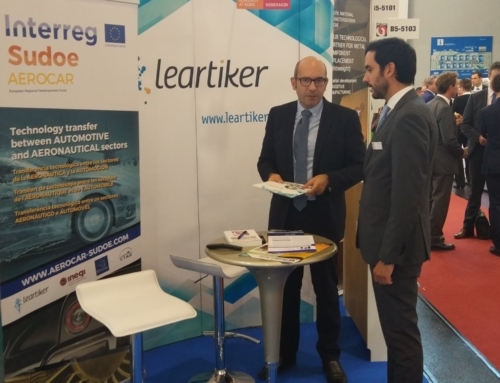 During this fourth phase, Leartiker and CTAG will develop two aeronautical prototypes in which automotive materials and technologies will be used. Rescoll and Inegi will manufacture two other automotive prototypes with materials and technologies used in the aeronautical sector. To define these prototypes, the collaboration of different companies that provide real application cases that have an industrial impact for their development is necessary. The technologies that will be most valued when designing the prototypes are: Hybrid injection moulding / overmoulding, Thermo-stamping, SMC or BMC, VBO prepreg, Filament winding, Adhesive, Filament winding and Co-curing. They are all processes related to polymeric materials and combinations of these with other materials. 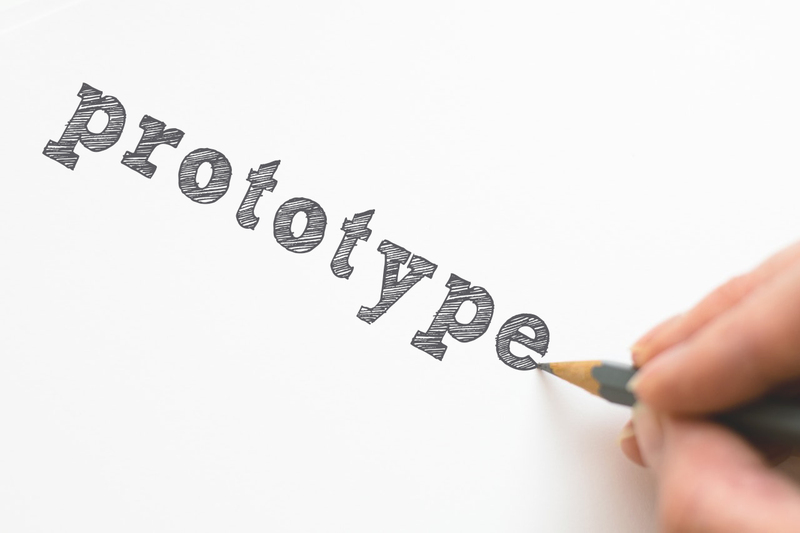 The development potential of both sectors, the degree of innovation / patentability of the submitted idea, the procured profit or advantage through technological transfer, technical / technological and economic viability, and finally, the necessary resources for the development of prototypes will all be assessed. 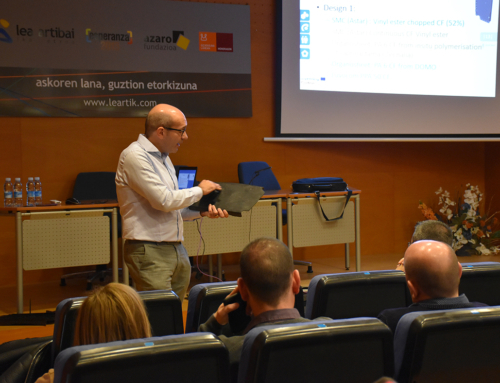 This project is co-financed by the Interreg Sudoe Program through the European Regional Development Fund (ERDF).